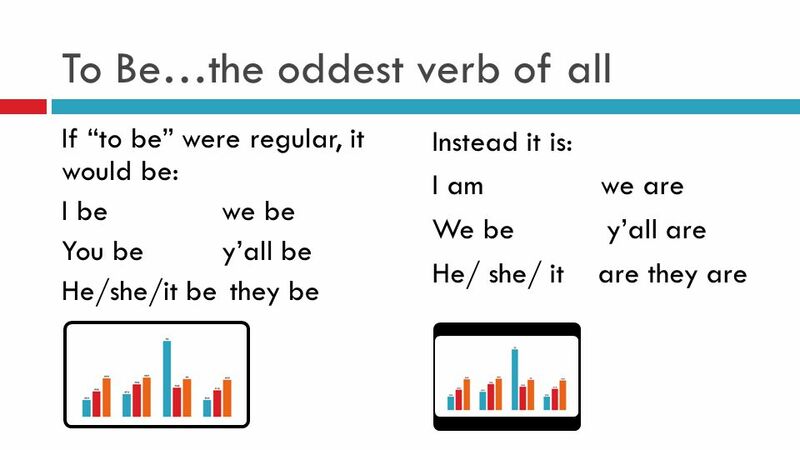 If “to be” were regular, it would be: I be we be You be y’all be He/she/it be they be Instead it is: I am we are We be y’all are He/ she/ it are they are Conjugate this correctly on the right in English. Add a picture if you like. Down here add your commentary. 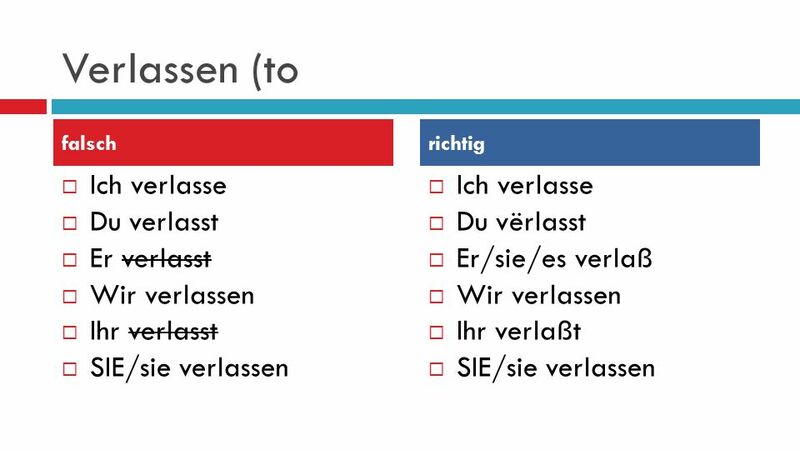 Ich seie Du seist Er/sie/es seit Wir sein Ihr seit SIE/sie sein Ich bin Du bist Er/sie/es ist Wir sind Ihr seid SIE/sie sind Use strike through to incorrect verbs at left. In box on right conjugate correctly. Use your text or the internet if necessary. Make irregular forms clearer with BOLD, HIGHLIGHT, OR ANIMATIONS. 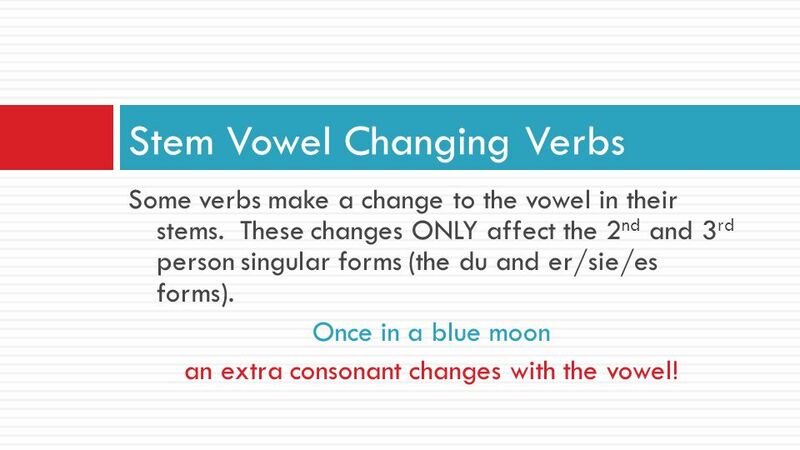 Some verbs make a change to the vowel in their stems. These changes ONLY affect the 2nd and 3rd person singular forms (the du and er/sie/es forms). 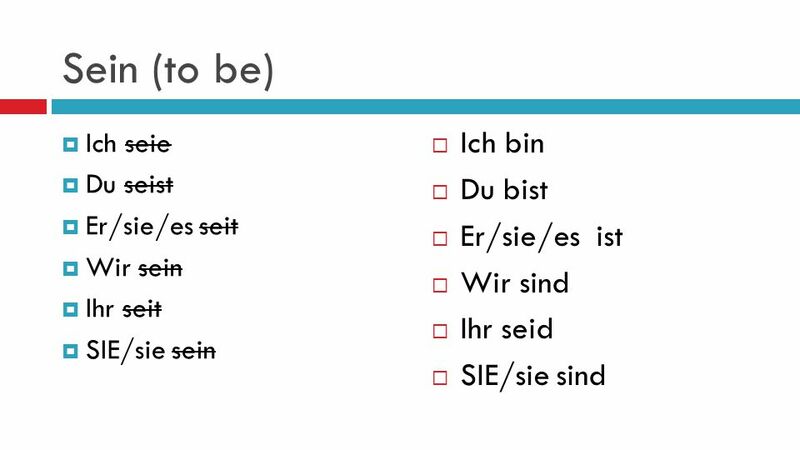 Some change the stem vowel from A to Ä After you finish conjugating, move the slides that change from A to Ä here. 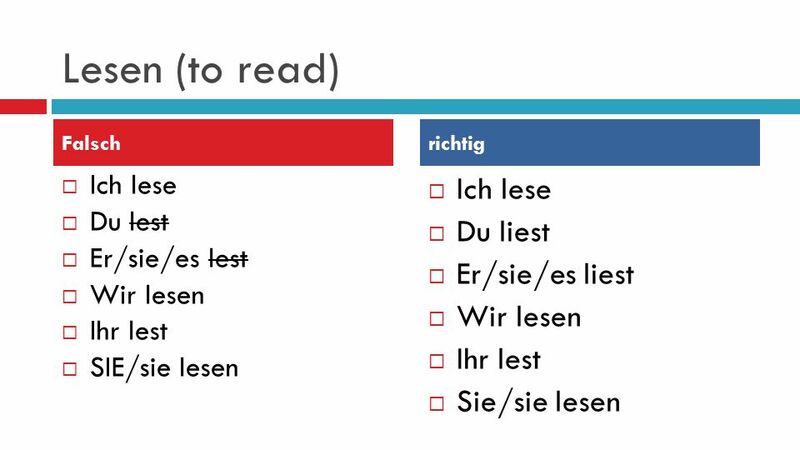 Some verbs make a change to the vowel in their stems. These changes ONLY affect the 2nd and 3rd person singular forms (the du and er/sie/es forms). Some change the stem vowel from E to I Move verbs that change E to I behind this one. 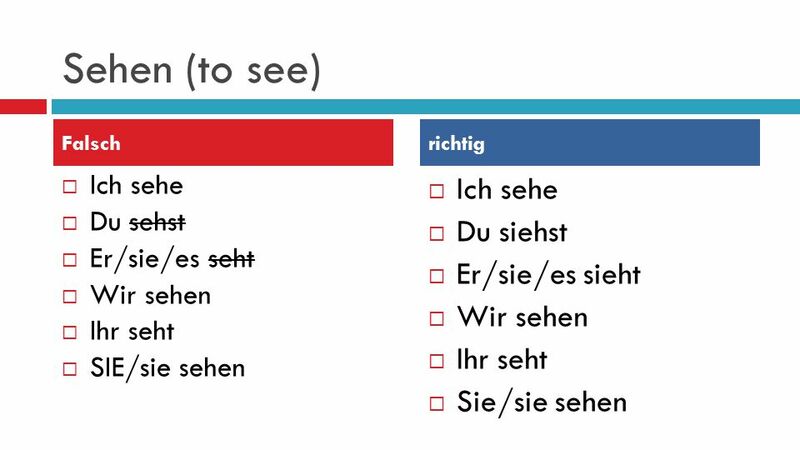 Some verbs make a change to the vowel in their stems. 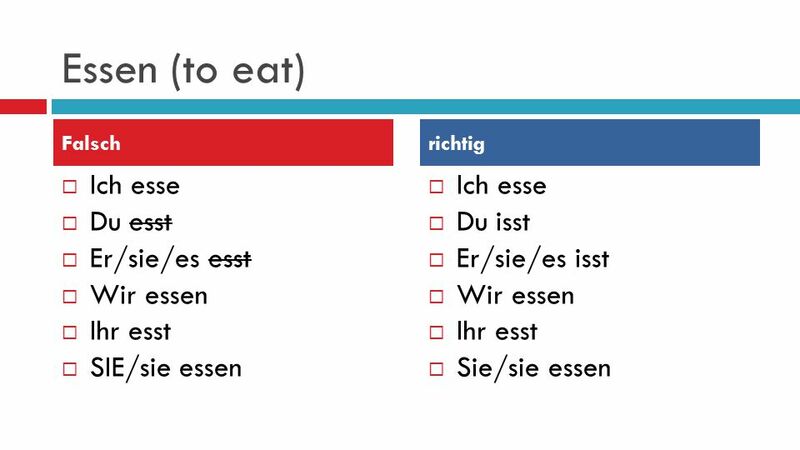 These changes ONLY affect the 2nd and 3rd person singular forms (the du and er/sie/es forms). 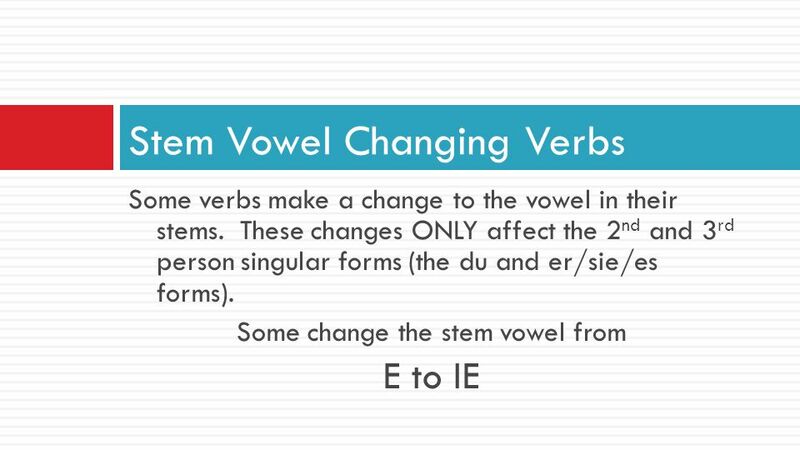 Some change the stem vowel from E to IE Move the verbs that change E to IE here. 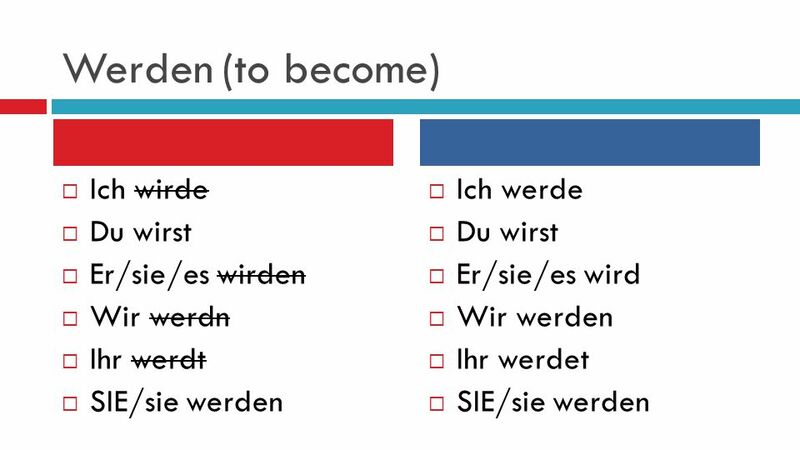 Some verbs make a change to the vowel in their stems. These changes ONLY affect the 2nd and 3rd person singular forms (the du and er/sie/es forms). 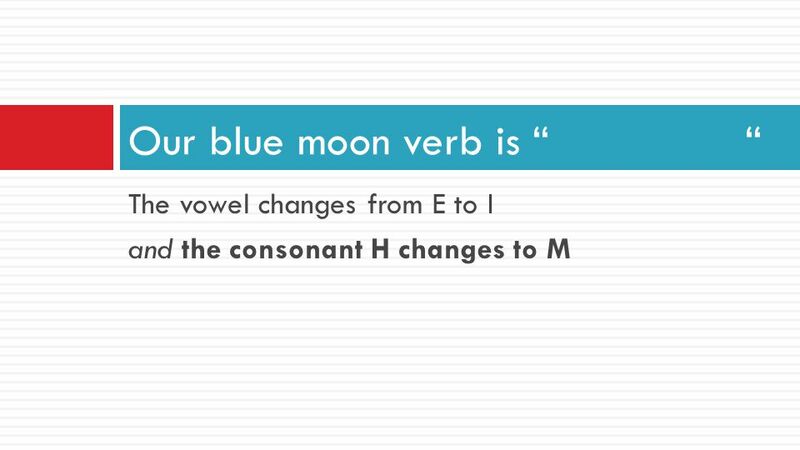 Once in a blue moon an extra consonant changes with the vowel! Move this in front of the slide of the verb that follows this pattern. and the consonant H changes to M Move slide of the verb that follows this pattern behind this. 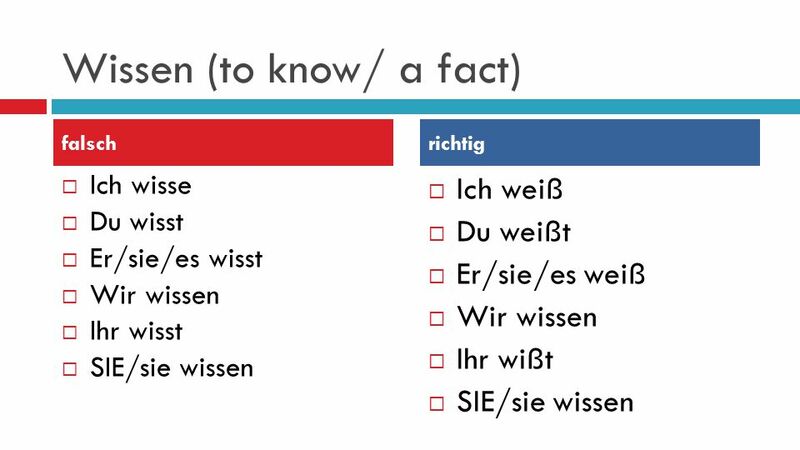 Falsch richtig Ich lese Du lest Er/sie/es lest Wir lesen Ihr lest SIE/sie lesen Ich lese Du liest Er/sie/es liest Wir lesen Ihr lest Sie/sie lesen Place an *asterisk next to the forms that change. Increase the font size of the vowel that changes. Conjugate correctly on the right. Increase the font size of the new vowels. Falsch richtig Ich sehe Du sehst Er/sie/es seht Wir sehen Ihr seht SIE/sie sehen Ich sehe Du siehst Er/sie/es sieht Wir sehen Ihr seht Sie/sie sehen Place an *asterisk next to the forms that change. 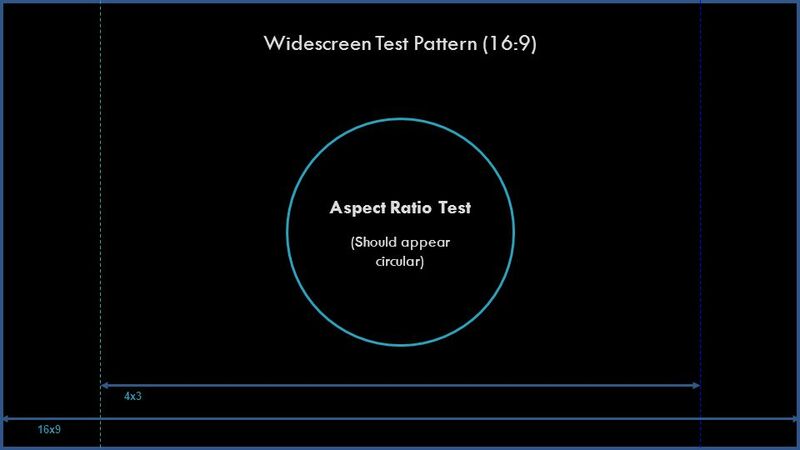 Increase the font size of the vowel that changes. Conjugate correctly on the right. Increase the font size of the new vowels. Falsch richtig Ich esse Du esst Er/sie/es esst Wir essen Ihr esst SIE/sie essen Ich esse Du isst Er/sie/es isst Wir essen Ihr esst Sie/sie essen Place an *asterisk next to the forms that change. Increase the font size of the vowel that changes. Conjugate correctly on the right. Increase the font size of the new vowels. 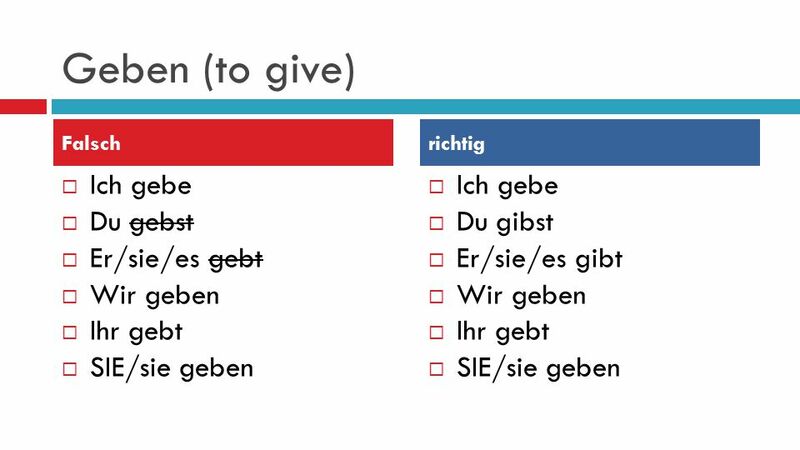 Falsch richtig Ich gebe Du gebst Er/sie/es gebt Wir geben Ihr gebt SIE/sie geben Ich gebe Du gibst Er/sie/es gibt Wir geben Ihr gebt SIE/sie geben Place an *asterisk next to the forms that change. Increase the font size of the vowel that changes. Conjugate correctly on the right. Increase the font size of the new vowels. Falsch richtig Ich helfa Du hilfßt Er/sie/es hilft Wir helfen Ihr helft SIE/sie helfen Ich helfe Du hilfst Er/sie/es hilft Wir helfen Ihr helft SIE/sie helfen Place an *asterisk next to the forms that change. Increase the font size of the vowel that changes. Conjugate correctly on the right. Increase the font size of the new vowels. falsch richtig Ich spreche Du sorech Er/sie/es spreach Wir spreach Ihr spreach SIE/sie spreach Ich spreche Du sprichst Er/sie/es spricht Wir sprechen Ihr sprecht SIE/sie sprechen Place an *asterisk next to the forms that change. Increase the font size of the vowel that changes. Conjugate correctly on the right. Increase the font size of the new vowels. falsch richtig Ich trifft Du trisst Er tiffit Wir treffen Ihr treffen SIE/sie treffen Ich treffe Du trifst Er/sie/es trift Wir treffen Ihr trefft SIE/sie treffen Place an *asterisk next to the forms that change. Increase the font size of the vowel that changes. Conjugate correctly on the right. Increase the font size of the new vowels. falsch richtig Ich fahr Du fahr Er fahr Wir fahren Ihr fahren SIE/sie fahrt Ich fahre Du fährst Er/sie/es fährt Wir fahren Ihr fahrt SIE/sie fahren Place an *asterisk next to the forms that change. Increase the font size of the vowel that changes. Conjugate correctly on the right. Increase the font size of the new vowels. falsch richtig Ich gefall Du gefall Er gefall Wir gefall Ihr gefall SIE/sie gefall Ich gefalle Du gefallst Er/sie/es gefallt Wir gefallen Ihr gefallt SIE/sie gefallen Place an *asterisk next to the forms that change. Increase the font size of the vowel that changes. Conjugate correctly on the right. Increase the font size of the new vowels. 22 Now that you have finished, go back, add small images. Change some colors. Add some animation. 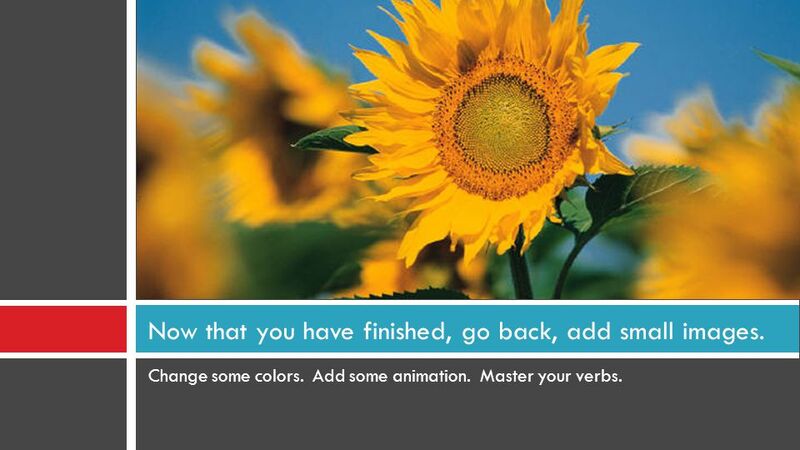 Master your verbs. 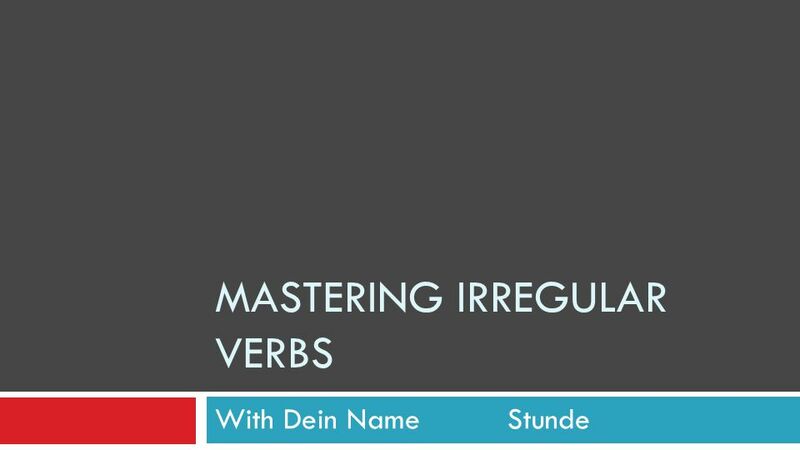 Herunterladen ppt "Mastering irregular verbs"
MASTERING IRREGULAR VERBS With Dein Name Stunde. To Be…the oddest verb of all If to be were regular, it would be: I bewe be You beyall be He/she/it be.